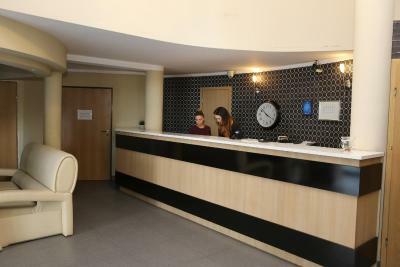 The staff were really nice, they tried to help by changing the room (before they have showed some available rooms and gave enough time to make a decision). Hotel Sunny was good values for the $$. The restaurant serves good large portions of food. The complimentary breakfast is also decent. Safe secure parking for motorcycles. Thank You to the staff for the kind service . 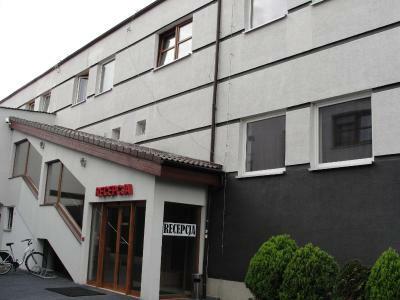 Good value for money, excellent location in case just passing by with a car and need for a resting place, good breakfast. 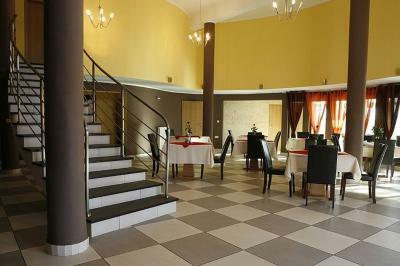 Good for one night, not far from the highway, cheap. Clean, comfy. great location for just one night stay off the highway. The room was clean. The a la carte dinner was good just as the breakfast. The staff at the restaurant was nice. 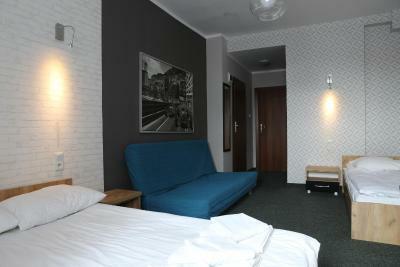 The hotel is close to the main highway and made a perfect rest stop for our trip to Germany. 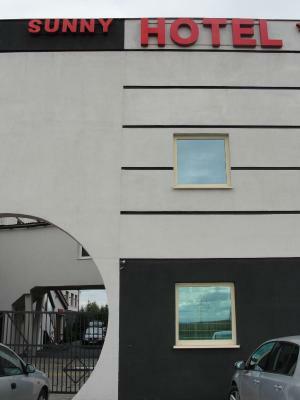 There is a secured parking for 10zl/night. The breakfast had plentiful of options. 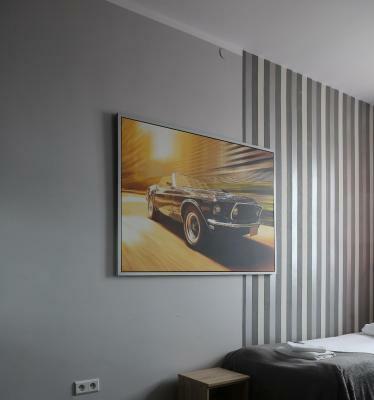 Hotel Sunny This rating is a reflection of how the property compares to the industry standard when it comes to price, facilities and services available. It's based on a self-evaluation by the property. Use this rating to help choose your stay! 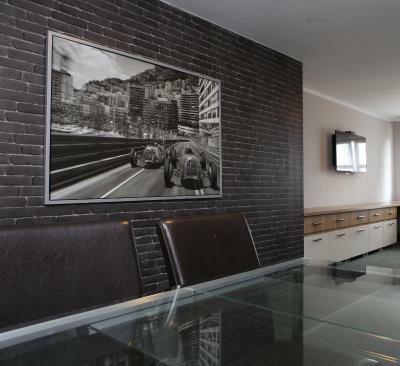 One of our best sellers in Poznań! Hotel Sunny is located just 1.1 mi from the A2 motorway. 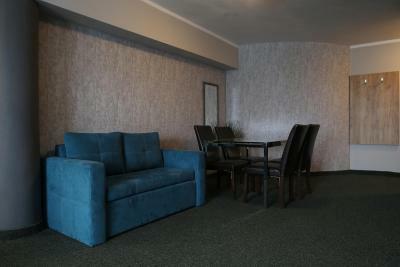 It features rooms with large LCD satellite TV. Free internet is provided. 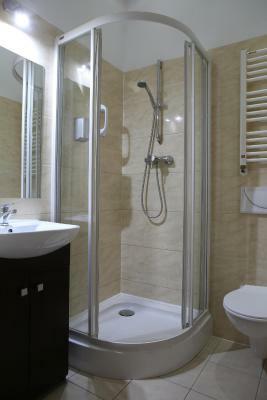 All rooms in Sunny have a private bathroom with a shower or a bathtub and all feature a fan. 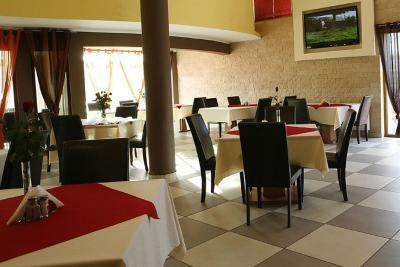 Breakfast is served in the Sunny Restaurant, which specializes in Polish and European dishes. 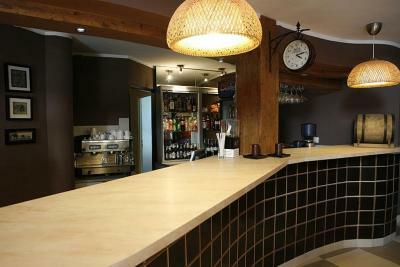 Guests can relax in the hotel bar and enjoy a selection of beer and coffee. 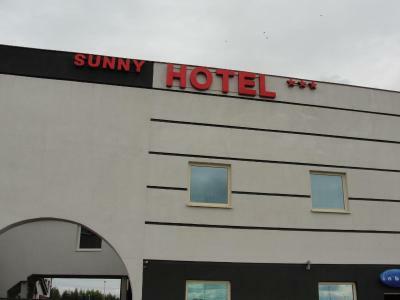 Hotel Sunny features a gym and a sauna, both available at a surcharge. 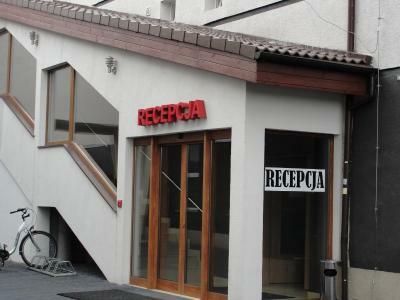 The reception is open 24 hours a day. Guests can use recommended taxi services and the set prices are available at the reception. 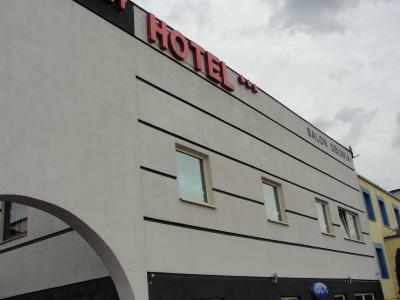 Hotel Sunny is located 3.7 mi from the International Fair and Poznań Główny Railway Station. It takes a 15-minute drive to reach the Old Town Square. 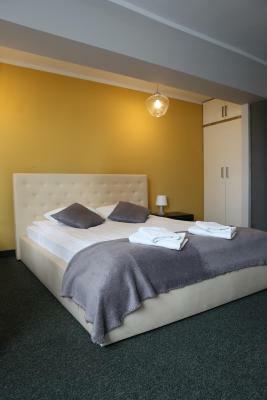 Grunwald is a great choice for travelers interested in shopping, sightseeing and city walks. 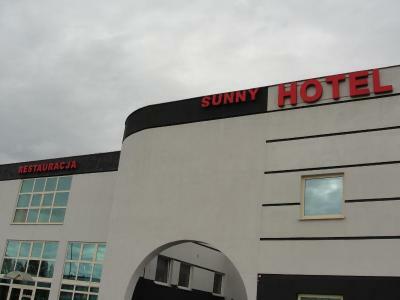 When would you like to stay at Hotel Sunny? 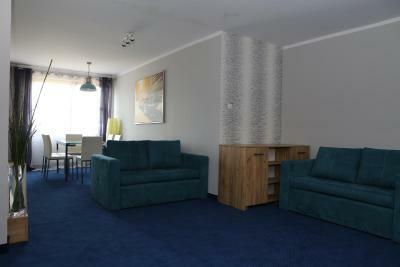 Spacious with one double bed and a sofa bed. 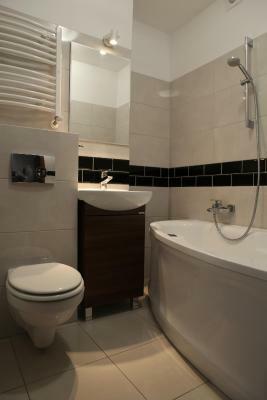 The bathroom comes with a spa tub. 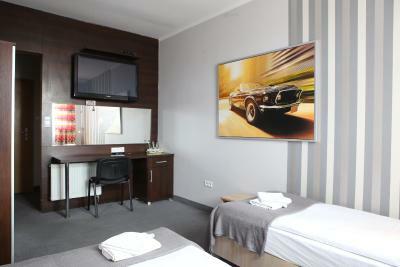 Spacious room with a 42" LCD TV. 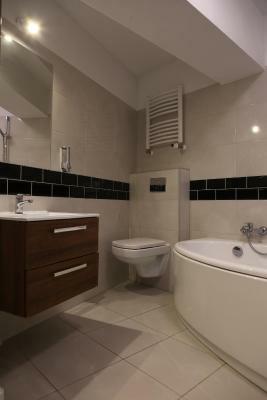 Spacious room with a hot tub and a 42" LCD TV. 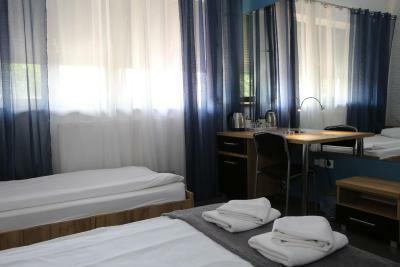 Spacious room with a dressing room and a hairdryer. House Rules Hotel Sunny takes special requests – add in the next step! Hotel Sunny accepts these cards and reserves the right to temporarily hold an amount prior to arrival. Please note that the monitored parking area is closed during the night. Breakfast wasn’t good at all, they don’t serve almost any breakfast meals like omlet or eggs, or any other basic breakfast dishes. Whole hotel has a strong smell of cooking fat/oil. Bed sheets don’t smell fresh, blanket on top of the bed looks horrible, like it is dog’s blanket. Don’t think that would recommend this place for other people. But it doesn’t cost a lot, so I guess it is normal to not expect anything good. Very dark building (in night), entrance, hotel phone did not answer to find out the details. I would like to make my coffee in the room. There were not cattle. This was my second stay in the hotel. Every time they try to get you to pay in your home currency and refuse to take payment in zlotys. 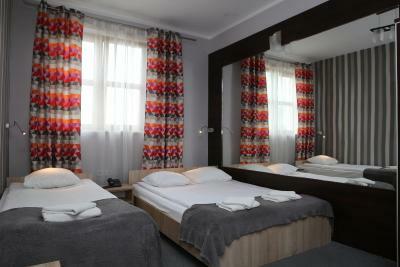 As a result you will pay about 2 zlotys more due to their exchange rate. First time after unpleasant raw with the reception I managed to pay in local currency. This time I needed to get in touch with Booking.com and they helped me to sort the issue.Besides, I had an impression that the sheets have been used by previous guests. Avoid. 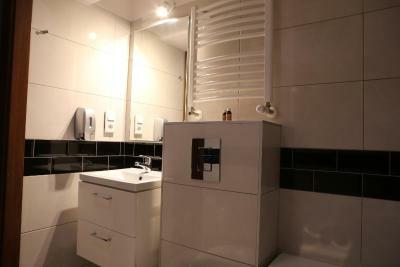 Close to the motorway, cheep price. It was super noisy due to some wild man party. We stayed with kids. It was just awfull. Never will stay there again. In our confirmation it was written "Luxury apartments" and it is a terrible lie :). 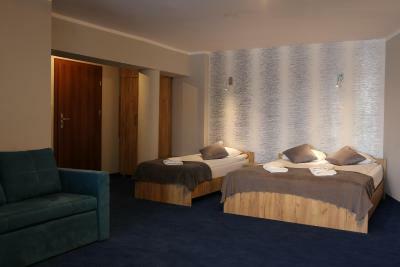 After check in we asked to change our room becouse of a bad odour, but in other room it was more/less the same. Interior is very worn out, cuff very hard and feeling was like sleeping on a grill. Breakfast disappointed too. Our stay was on 2018 December. Crappy internet. First 2 access points they give do not work at all, ne third one (with password) is working about 10 minutes in an hour. Crap.